If you’re planning your next luxury trip, there are a few reasons why Italy is the perfect country to visit. You can get lost in the culture of a place that is infamous for its origins. Explore the history you have before only seen in textbooks. Get lost in a rural setting of tranquility that can never be replicated. Dine on some incredibly delicious meals that are imitated in many other countries but that have never been matched. Italy is the place to be. If you love Italian food, you must visit the country to understand what it should truly taste like. Whether you have been to Frankie and Benny’s or tried some home recipes, it’s nothing compared to the real deal. For the first few nights in the country, we recommend that you eat out and explore the local restaurants, experiencing the cuisine. 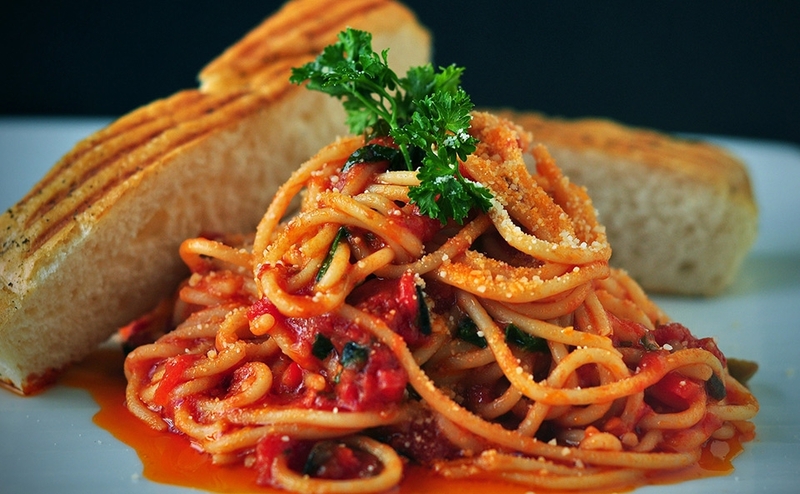 You’ll also get the famous Italian dining atmosphere that is certainly not to be missed. But, once you have tried the food from some of the best chefs in the world you should experiment with making it yourself. You’ll find the secret isn’t the recipes it’s the ingredients. Cooking in Italy is an experienced not be missed. If you’re staying in a villa, go out in the morning and pick up all the supplies you need. Don’t forget to stop by the local bakers and butchers to pick up your bread and meat. Then, in the evening find out what a home cooked meal should taste like. Are you looking for a quiet holiday away from the stresses of life? Do you also want to live in a truly beautiful place for a few weeks while you relax by an aqua blue pool? We suggest you book a villa in Tuscany. This part of the country almost seems like living inside a painting. Rolling grass verges that stretch for miles across the landscape. Beautiful crimson villas dot the hills in the distance, and you’ll certainly love staying in one. There are some great Tuscan holiday packages available to book now online that you won’t want to miss out on. If you book soon, you’ll get a fantastic deal, staying in one of the most serene places in the world. Escape to a time when life was simpler with modern luxuries only a few miles drive away. But, if you want our advice you won’t drive at all. You’ll rent a bike and ride across the landscape so that you can appreciate it in all its splendour. 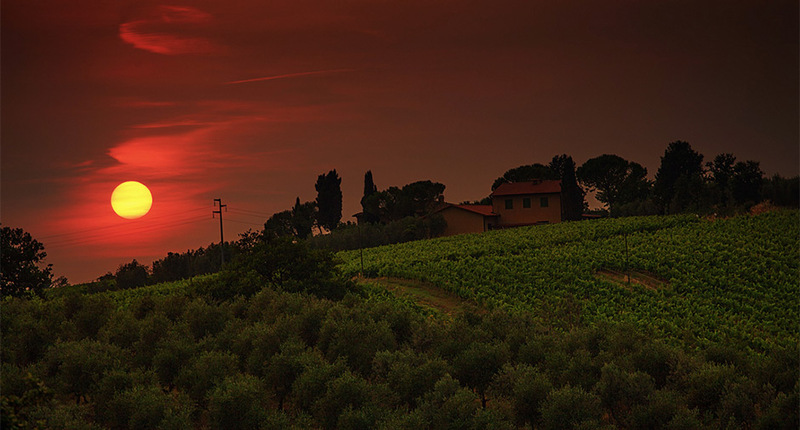 Of course, while you are staying in that Tuscan Villa, you must explore the land for all that it’s worth. 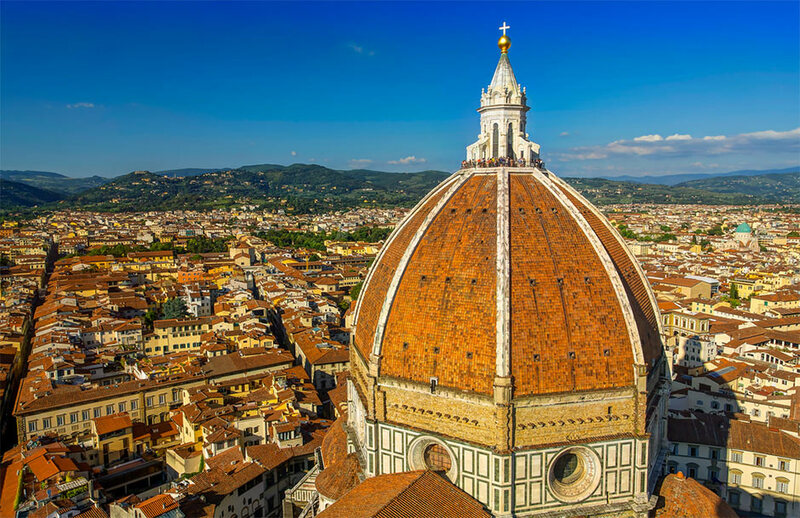 We suggest you start by visiting Florence, the centrepiece of the Renaissance. Here you can gaze at the beautiful architecture all around. Then get lost in the timeless streets. After that, you should head across to Siena to witness the Abbey of Sant’antimo in all its glory. It is a remarkable building created by men in the medieval ages. We hope we have convinced you to visit the beautiful and wondrous country of Italy. Book today for next summer and you’ll be guaranteed a fantastic vacation at a great price.